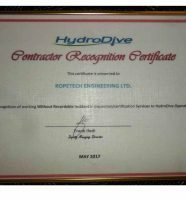 We are committed to good business ethics, excellence in service delivery, fair returns, mutual respect, safety, sustainability and innovation. 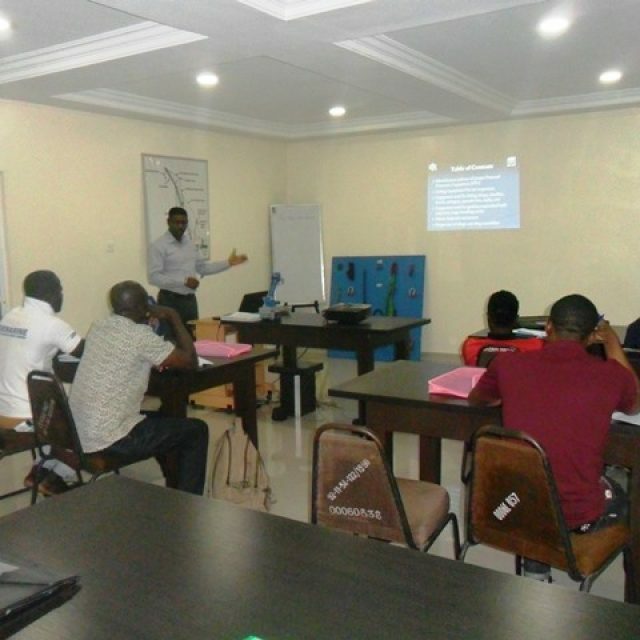 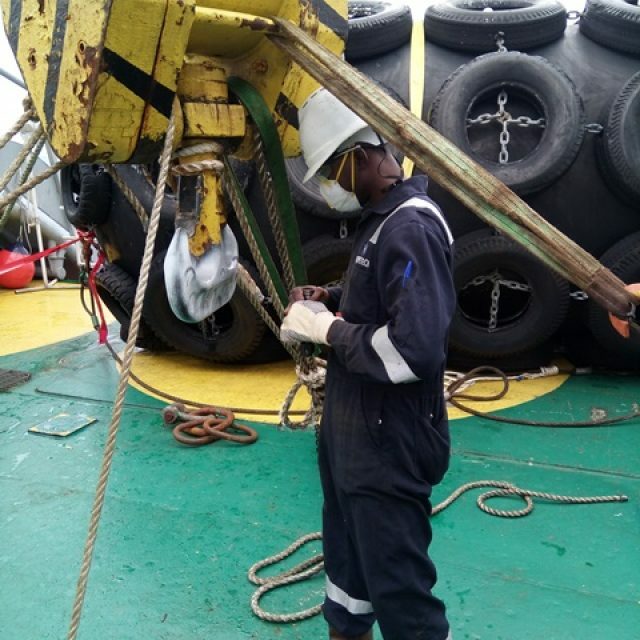 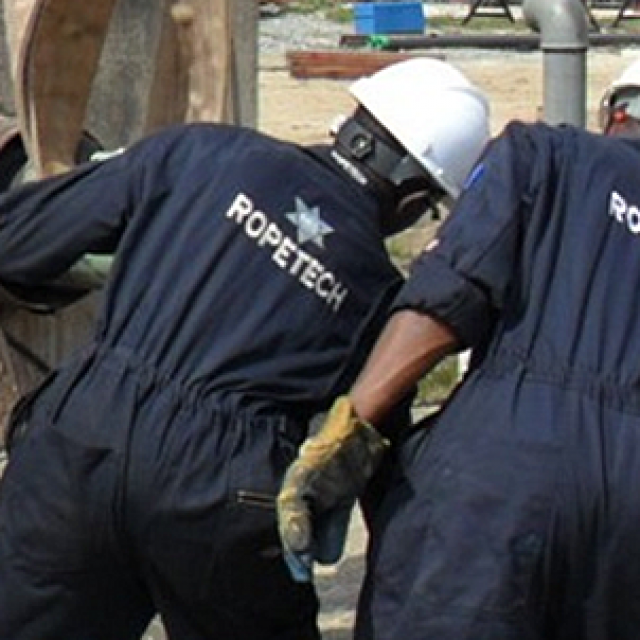 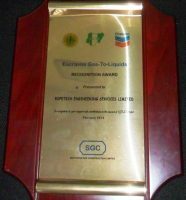 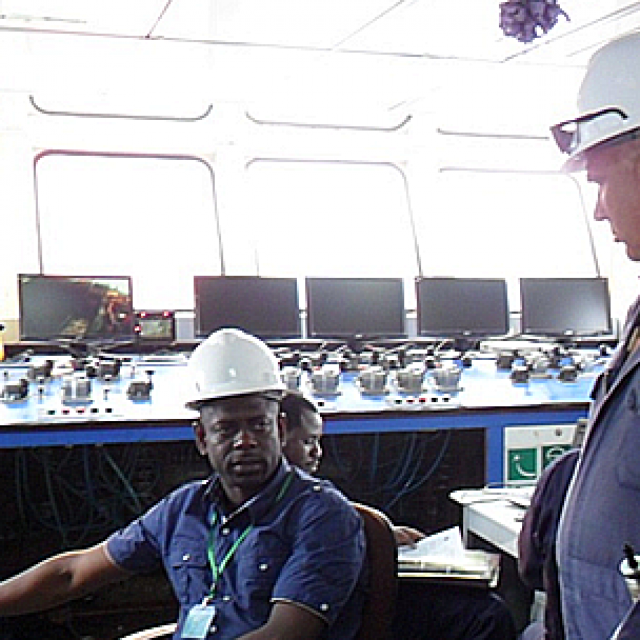 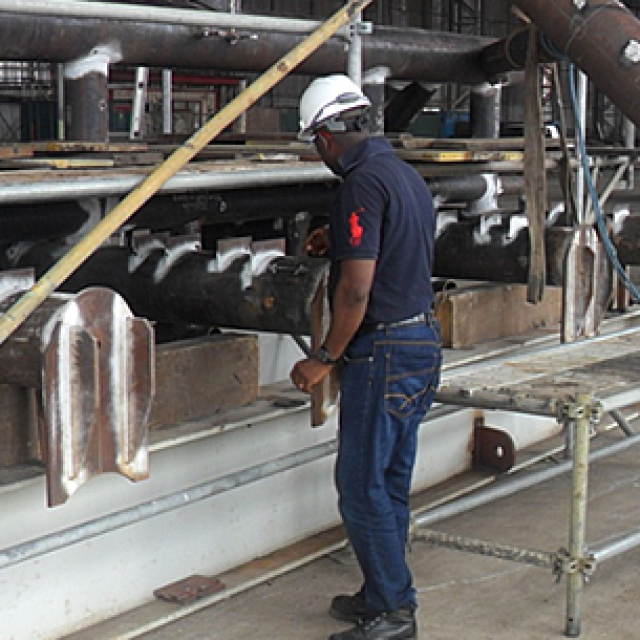 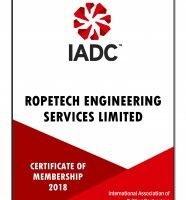 ROPETECH ENGINEERING SERVICES LIMITED is an engineering company established by seasoned engineers to carryout lifting equipment inspection and management services for the construction, Oil & Gas Companies. 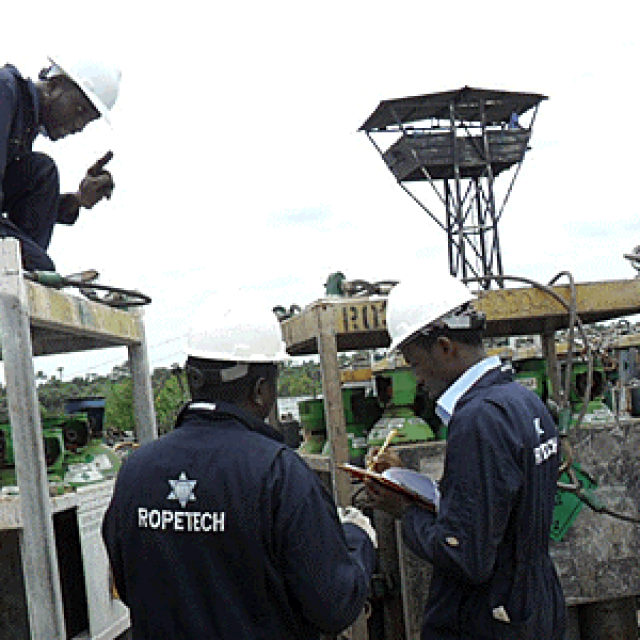 Ropetech quality policy is up-to-date and is strictly followed to enhance client satisfaction. 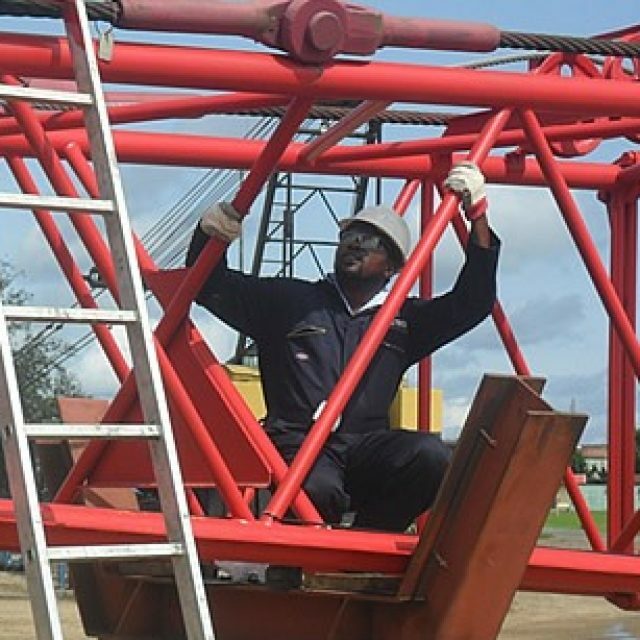 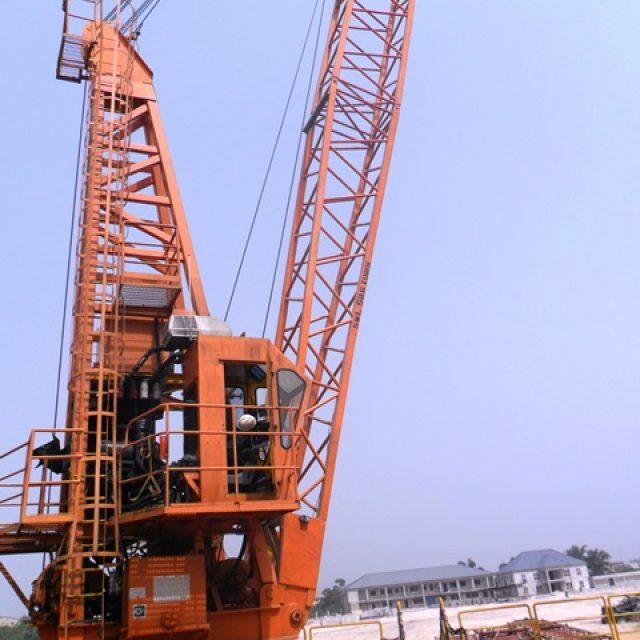 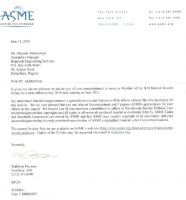 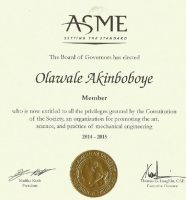 The company carrying out inspection, certification and management of contractual equipment (Cranes, Slings, Construction equipment etc) to acceptable international standards (ASME, API, OSHA, ANSI, and BSI), so as to ensure optimal utilization and minimize down time. 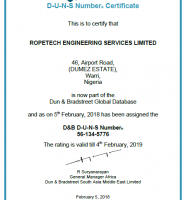 We believe in operating our business with integrity, respect and dedication to providing the best value and quality in our services to ensure satisfaction to our clients.